We may wish to provide you with information about us, our employees and/or any other service we think may be of interest to you. If you would rather not receive this information, please send an email message stating ‘please do not send me any marketing material’. If you agree to us providing you with marketing information, you can always opt out at a later date. You have the right to request a copy of the information that we hold about you. If you would like a copy of some or all of your personal information, please send an email or send a letter to us. We may make a small charge for this service. We want to ensure that your personal information is accurate and up to date. 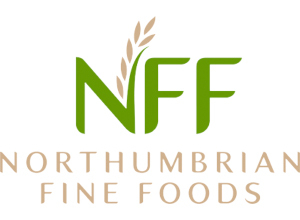 If any of the information that you have provided to Northumbrian Fine Foods changes, for example if you change your email address or name, please let us know the correct details by sending an email to your usual contact, or if you do not have a usual contact please email us. You may ask us, or we may ask you, to correct information you or we think is inaccurate, and you may also ask us to remove information which is inaccurate.